Pellenkoft, A.J. (1997, November 25). 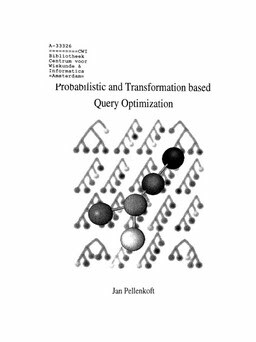 Probabilistic and transformation based query optimization.